As a child, what did you dream about being “when you grew up?” Maybe a doctor, firefighter, marine biologist, or astronaut? Dreaming as a child is fun – there aren’t any limits. No bills, kids to take care of, deployments, or other responsibilities. 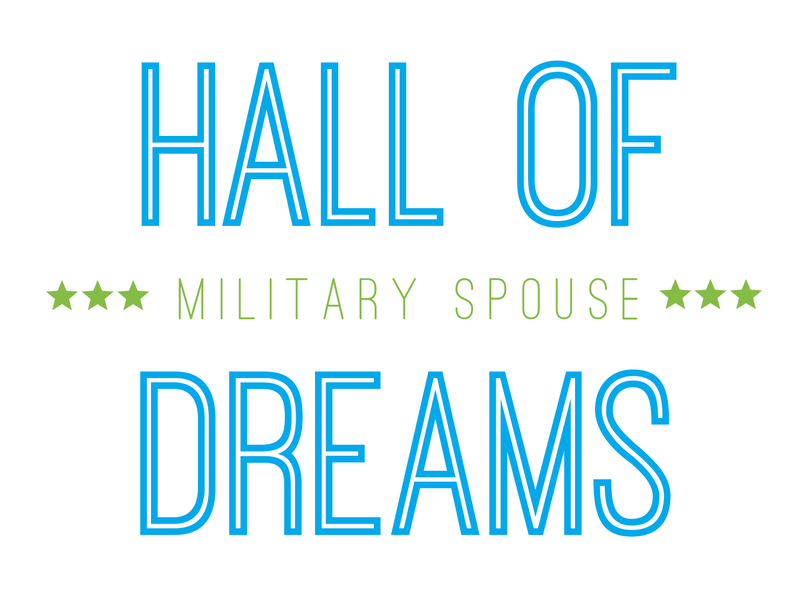 As a military spouse, you fill an important role in your home and family life. Your family’s mobile lifestyle and all your responsibilities may make finding a rewarding career seem like a daunting task. 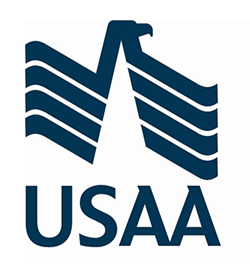 However, with employers who understand the military lifestyle and value your unique positive qualities, including multitasking skills and the ability to thrive under pressure, you can have the successful career you have always dreamed of. A rewarding lets you contribute to your community, making the location where you are stationed feel more like a real home where you can make your own mark. Portable career opportunities can help you make this kind of life a reality. 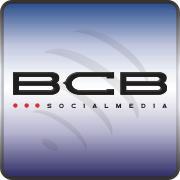 A portable career is one that be done from home or easily move with you from one home base to another. 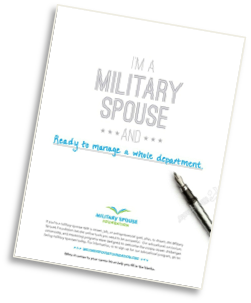 Portable careers at top military spouse employers are good places to start your employment search. 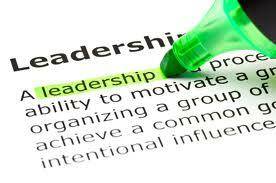 Doing it Our Way: What is Leadership?